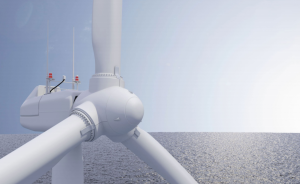 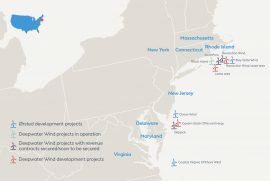 Bay State Wind has revealed plans to build and operate an offshore wind training center in New Bedford in Massachusetts, US. 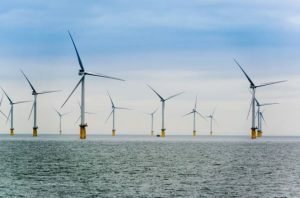 Massachusetts-based offshore wind developer Bay State Wind plans to provide more than USD 2 million in grants for research and programs to protect New England’s fisheries and whale populations. 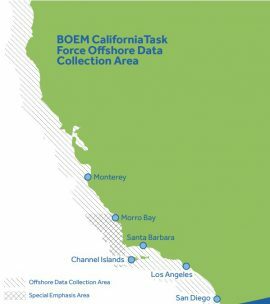 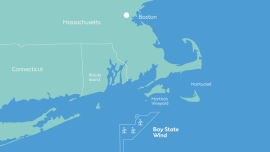 Bay State Wind has entered into a Letter of Intent to work collaboratively with Massachusetts-based NEC Energy Solutions on developing an energy storage solution for its 800MW wind / 55 MW – 110 MWh energy storage combined project offshore Massachusetts, US. 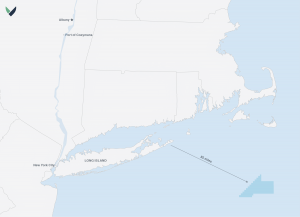 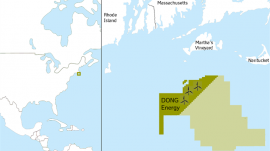 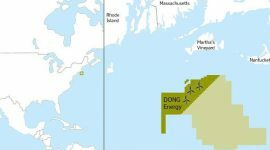 Bay State Wind, a proposed 400-800MW offshore wind project off Massachusetts, has been designated as a covered project under Title 41 of the Fixing America’s Surface Transportation Act (FAST-41). 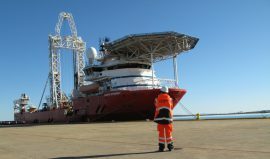 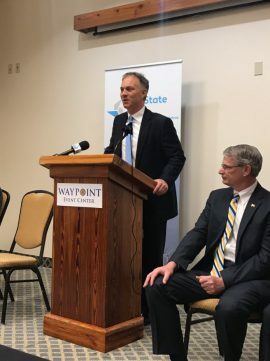 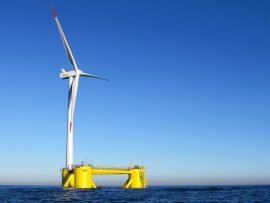 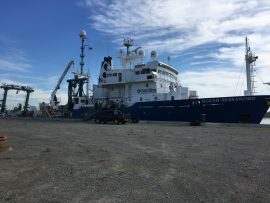 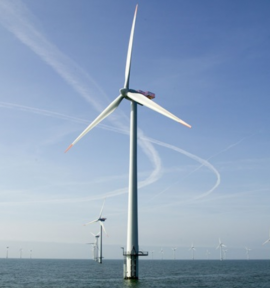 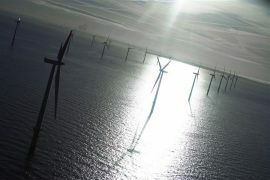 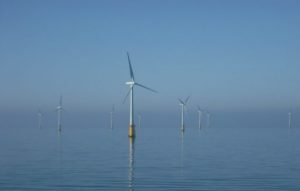 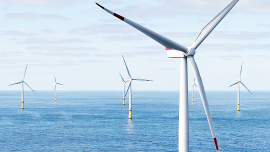 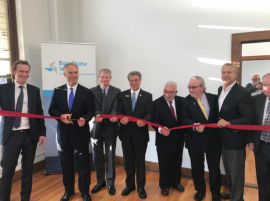 Bay State Wind, a partnership between Ørsted (DONG Energy) and Eversource developing the Bay State Wind offshore wind farm offshore Massachusetts, has opened an office in New Bedford. 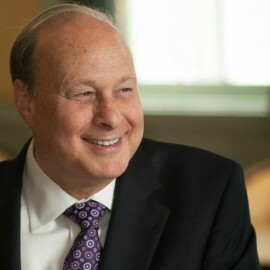 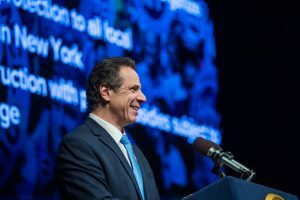 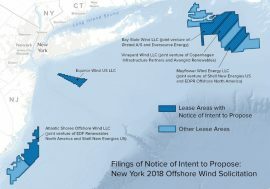 The Bay State Energy Bill to Support Offshore Wind?